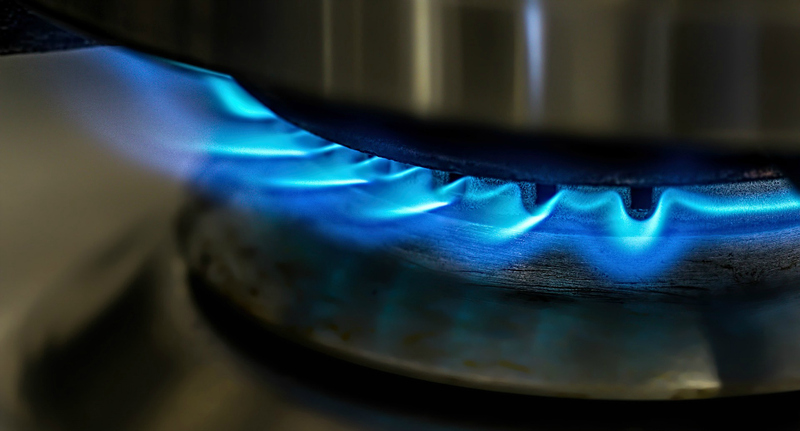 Natural Gas, Propane Gas and Butane Gas – What’s the difference? 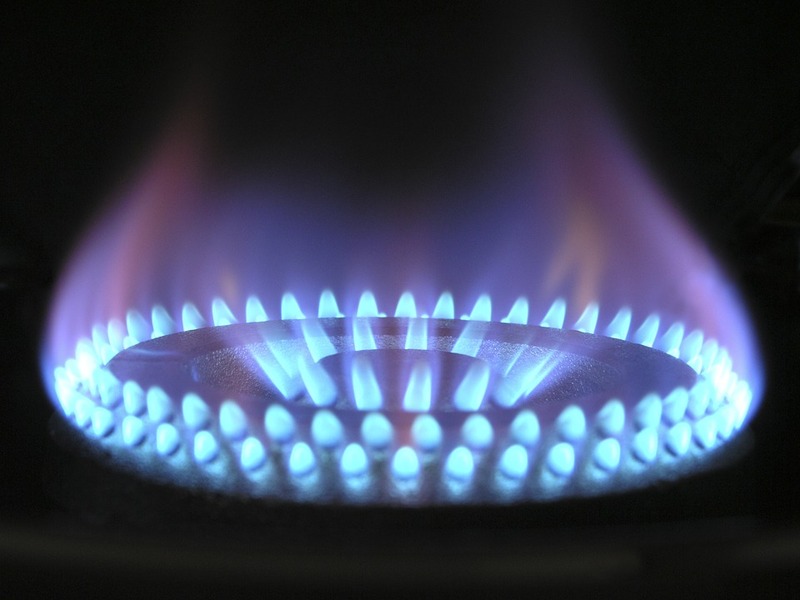 Natural Gas, Propane Gas and Butane Gas - What’s the difference? The introduction of renewable energies, particularly solar panel power, means we have more ways than ever to heat and power our homes. Even so, traditional combustible fuels are still the most popular, in both households and industry, as they offer a cost-effective and reliable way to run everything, from stoves to heaters, and even car engines. The trouble is, with three main types of gas available – natural, propane and butane – it can be difficult to find the right one to suit your needs, so here’s everything you need to know about all three. Remember, if in doubt speak to a specialist like Colglo. Natural gas is a flammable gas that occurs naturally underground and can be found by itself or with oil. It is made up of methane and other hydrocarbons and is commonly used as fuel. Propane gas occurs as a by-product of both natural gas processing and oil refining and is commonly used as fuel. The processing of natural gas sees the raw gas stripped of butane, propane, and a high concentration of ethane so they don’t condense in natural gas pipes. Propane that is derived from the oil refining process is more commonly known as liquid petroleum gas or LPG. Butane is a colourless, odourless and highly flammable hydrocarbon most commonly used as fuel in cigarette lighters and portable stoves. It is easily liquefied and can also be used as a refrigerant and a propellant in aerosols. The major difference between natural gas and propane gas is that while natural gas is a mixture of methane and other gasses, and must be cleaned before being used, propane is a by-product of both this process and oil refining. While there is little difference in how well both power heating and cooking appliances, the decision on whether they are used domestically generally comes down to a question of energy efficiency, risk and, ultimately, cost. Propane contains about two-and-a-half times more usable energy than natural gas, meaning it is the more energy efficient of the two gasses, as less is required to produce the same amount of energy. On the flip side, natural gas is often less expensive than propane, potentially to the tune of around one-sixth of the price. When it comes to risk factors, propane is heavier than air, and air is heavier than natural gas, which means propane comes with a greater explosive risk as it falls to the ground and collects, while natural gas will rise and dissipate. On the face of it, butane and propane are very similar as both are derived as by-products of the refinery process and used as fuel for heating appliances and vehicle engines. While butane is the cheaper and more efficient of the two, providing roughly 12% more energy when burned, it is more difficult to use and so isn’t as popular as propane. Another reason why propane is more commonly used is that it is easier to store in variable weather conditions, even below freezing, and is available in smaller, more portable tanks. This means propane is ideal for everything from camping stoves to household heating systems. So while all three fuels offer an excellent way to heat homes or run appliances, you should always do your homework and decide which is best for your needs before buying. Hopefully that has answered any questions about what is Natural Gas or what is Butane Gas! I love how clearly you explain the difference between natural and propane gas. I usually don’t pay attention to which is being used unless it’s powering the grill, since I’m so used to propane being used. However, knowing that propane is more efficient when natural gas is cheaper, as well as knowing that the former falls while the other rises, is really useful information. Thanks! This is a very informative post! I never really understood why propane gas is more widely used but it’s all clear to me now that I’ve read this! thanks for sharing!